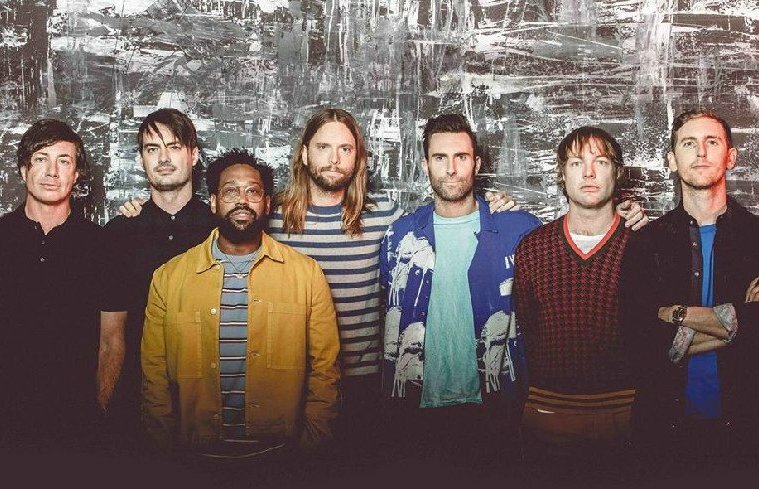 Three-time GRAMMY® Award-winning multiplatinum band MAROON 5 has announced rising Sydney star CXLOE as special guest on their RED PILL BLUES WORLD TOUR to Australia in February 2019 for three exclusive concerts. Comfort Burwood and Suites is an affordable , friendly and comfortable hotel that is situated only 15 minutes away from Sydney Olympic Park & Qudos Bank arena. This is the hotel of choice for families and anyone attending events in Olympic Park. If you are coming to Sydney to see the legendary Maroon 5, book your accommodation with us today.